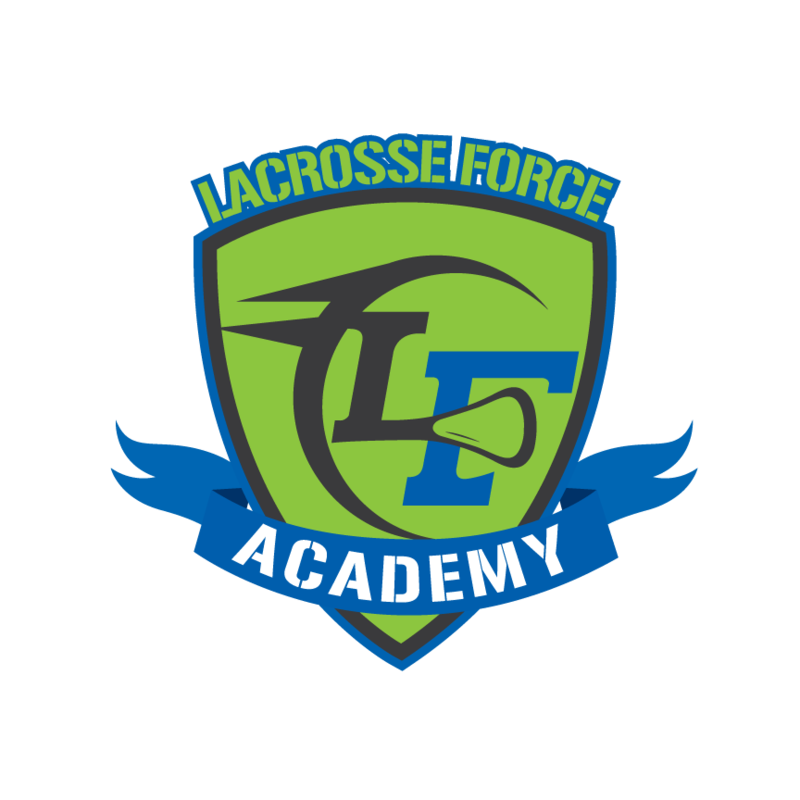 Want to learn more about our upcoming events and be kept in the loop about Lacrosse Force in your area?  Be sure to subscribe to the newsletter specific to your location. Subscribe to Las Vegas, NV.